Nearly a week after women began speaking on social media about the discriminatory visa policy singling out Moroccan women, the Jordanian diplomat has finally responded. Rabat – It is official: young Moroccan women cannot visit Jordan without a male guardian, called a mahram, unless they have a Jordanian invitation. 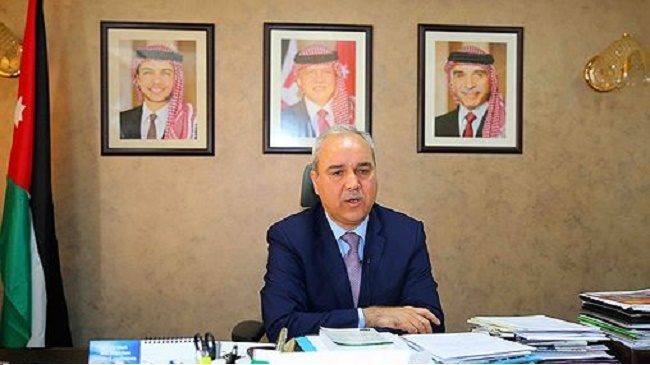 The Jordanian ambassador to Rabat, Hazem Al Khateb Attamimi, acknowledged that Moroccan women aged 18 to 35 are subject to stricter rules when applying for visas to visit Jordan. Earlier this month, a group of Moroccan human rights activists condemned the discriminatory policy after their visa requests were rejected by the Jordanian embassy in Rabat. 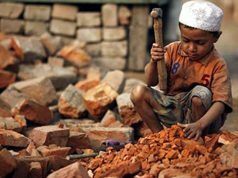 The women, who spoke with Morocco World News, intended to represent the international human rights organization Oxfam in workshops in Jordan. Mounia Semlali, one of the Moroccan women whose visa request was rejected, said that the embassy verbally told her that she could not visit the country without a mahram. 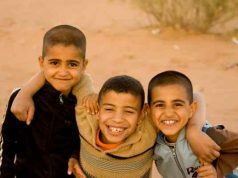 “Why must Moroccans between 18 and 35 years old be accompanied by a mahram to have the right of entry in Jordan? Why Moroccans in particular?” she asked. She added that not all Moroccans are “prostitutes” and that the policy should be applied to all nationalities world instead of just singling out Moroccan women. Attamimi gave no explanation for why Jordan applies the rule only to Moroccan and Tunisian women. After his response, Semlali wrote a letter to the ambassador. In her message, which she shared with Morocco World News, Semlali sarcastically thanked the ambassador for his indirect response. She also mentioned she was unable to meet the ambassador directly because she did not get an answer to her request. She noted the ambassador’s strong “will in facilitating the visa application process for the citizens of both countries” and for his “respect” for both genders. “I tried to believe you because Her Majesty Queen Rania is one of the greatest figures in the world who supports the cause of women. 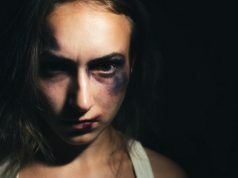 I tried to believe you, and to deny my story with your esteemed embassy, ​​I tried hard to believe you, and to deny the hundreds of letters you have received that confirm this qualitative discrimination and verbal insults against my country’s women,” she wrote. Asmaa Fakhoury, another Oxfam employee who faced the same issue, talked about the stereotypes that some Jordanians hold against Moroccan women. Fakhoury shared a Facebook post condemning the comments she received from a policeman at the airport of Amman during her visit for work. 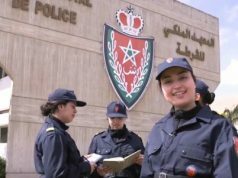 “Do you know what Moroccan [women] do here in Jordan?” a policeman asked, implying they are prostitutes. When she said, “Yes,” the policeman’s colleagues laughed.